Bonaire daily life, part three. In parts one and two of this series about Bonaire daily life, I described what it is like when you wake up in paradise and what a day in my office looks like. But fortunately it is not only office work that I am doing. 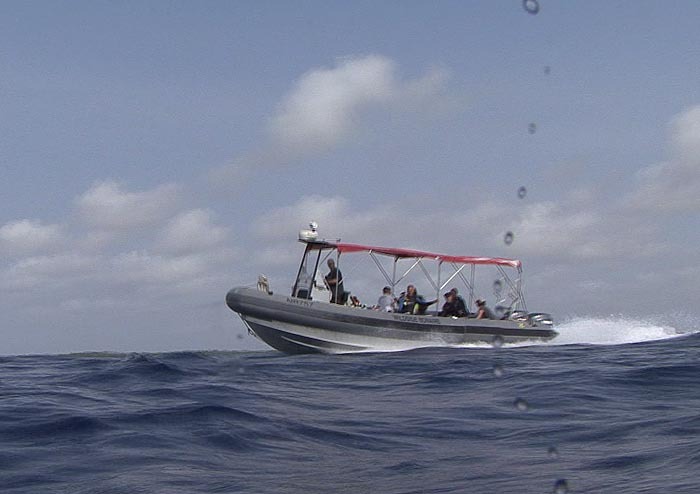 A couple of times a week I work as a dive master at Bonaire East Coast Diving. We start at 7 AM, auch! As I told you before, I am not a morning person, and I don’t like to be rushed. To not be rushed, I have to wake up before the birds do, which brings in the need for an alarm clock. My diving days are days starting with irritant beep beep beep wake up calls instead of the much more pleasant bird sounds that awake me on other days. Dive master is a tough job! By the time the birds wake up I already sit on my breakfast bench. Work is at Sorobon, the Lac Bay area. It is far away from where I live: a 20 minute drive, which is about as far away as it gets on Bonaire. But the last half of the drive gets me along the outskirts of the mangroves. 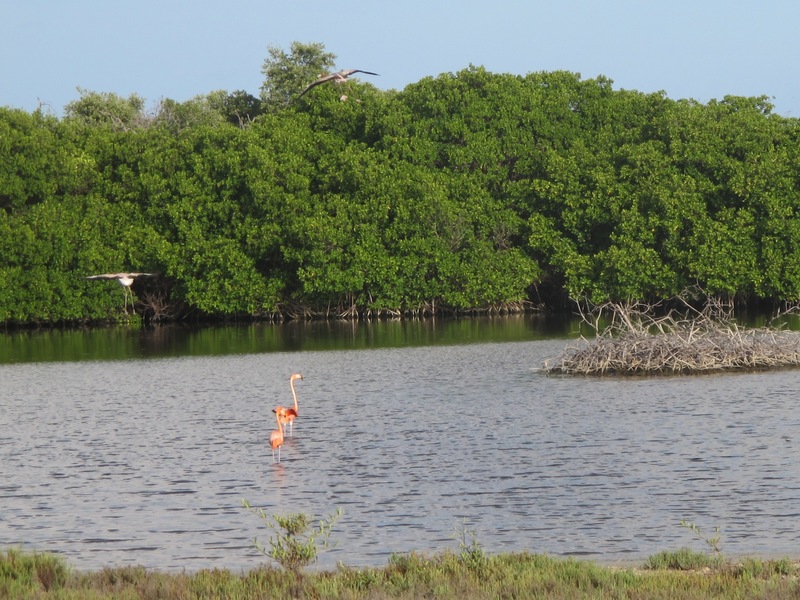 Patches of water are varied with Red and Black Mangrove trees. Early in the morning pink flamingos still feed alongside the road there. As do Herons, Egrets, Stilts and other water birds. It does not make the drive any shorter, but it compensates. At Sorobon my colleague Ger and I prepare the boat: an oversized dinghy (30 foot Zodiac Hurricane), and welcome our divers at the fisherman’s dock. The boat is a real boy’s toy. The aluminum rigid hull makes it very sturdy, and two 225 HP outboard engines give it flying capacity. It is the kidney shaking landing part of the flying that constrains us. When everybody is on board Ger slowly drives to the other side of the bay, where there is an opening in the shallow barrier reef. Slowly, because we do not want to damage the sea grass nor the other marine life on the bottom. It gives us time to brief our divers on safety and on other aspects of the dive. Once out of the bay, the powerful engines make it a short drive to our favorite Reef. If you get the impression that I get carried away writing about my job, here is a warning. You ain’t seen nothing yet. I have not even started with the underwater experience. Eight years ago, after a career switch from Tax Lawyer to Dive Master, I moved to Bonaire. It was the best career move I ever made. Not for the money, mind you, but my well-being was lifted to top level. Arriving on Bonaire for the first time felt like arriving home. After living on the island for a couple of years, it still felt the same and I decided to stay there. I designed a house, had it built, and three years ago I moved in. In this blog I want to share why Bonaire is so special for me. 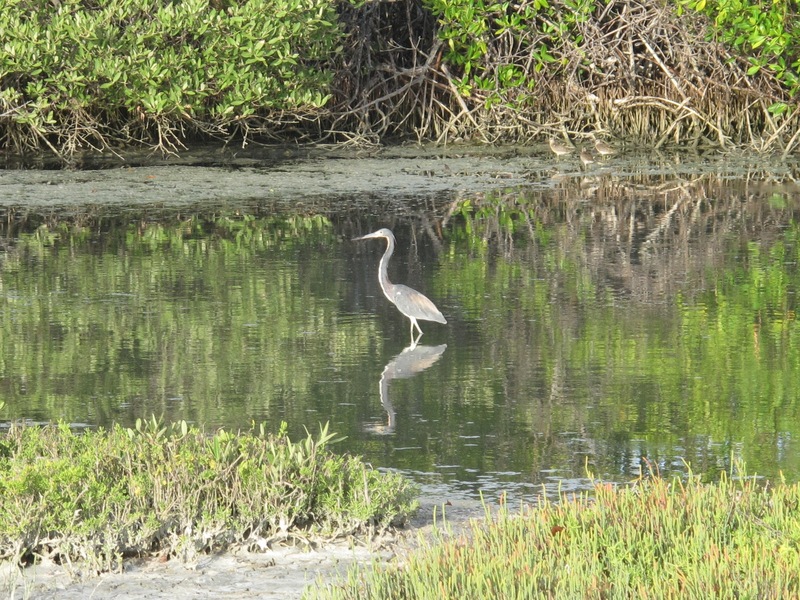 This entry was posted in birdwatching, Bonaire, boys toys, favorite reef, lifestyle, nature, travel, water birds. Bookmark the permalink.